One of the new Vistadome coaches. Credit: Suresh Prabhu. 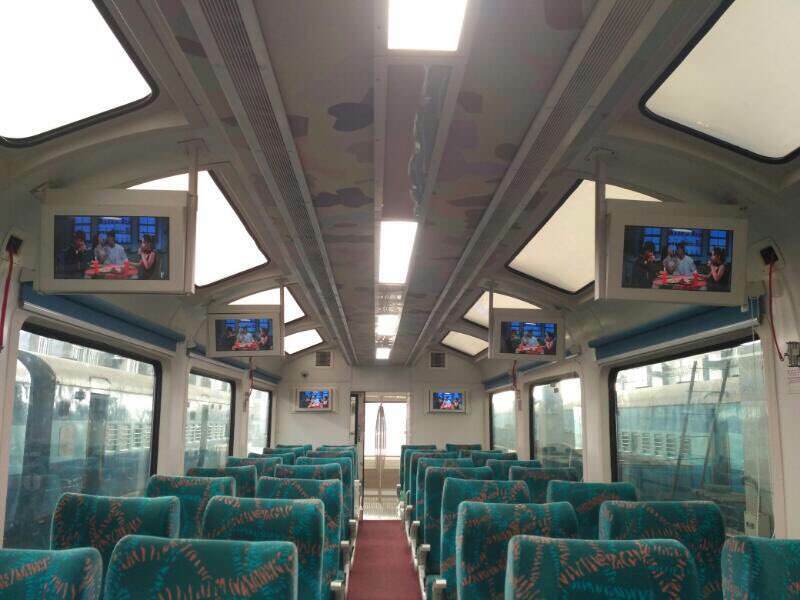 Special glass-roofed coaches that will allow ‘tourists to enjoy scenic beauty along [their] journey’ have been launched in India. 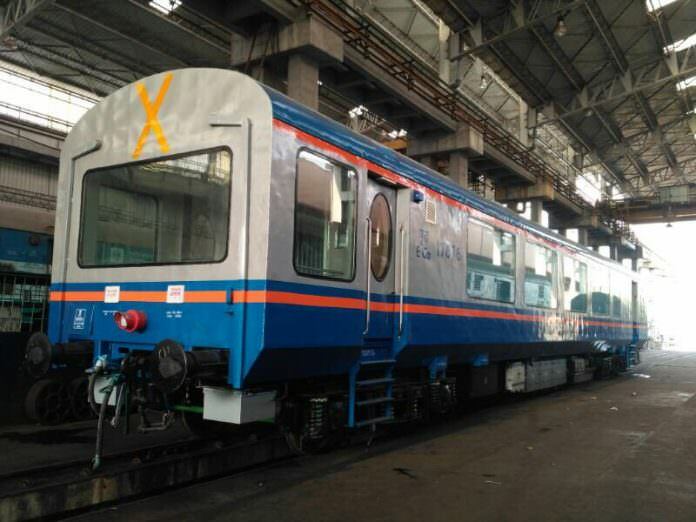 The country’s Minister for Railways, Suresh Prabhu, inaugurated the Vistadome coaches on April 16 between Visakhapatnam, just off India’s east coast, and Araku, which is more than 128km away. Featuring double-glass windows in the ceiling that can be turned opaque, the minister highlighted the coaches’ qualities for tourists wanting to enjoy the panoramic views of the Araku Valley on their train journey. The Vistadome coaches also include LED lights, wide automatic sliding doors, GPS tracking, rotatable seats, passenger information screens and a food trolley.